The Whitsunday Wanderlust provides a surreal island getaway around our beautiful island archipelago, sure to fuel your urge to travel the world! Visit the biggest island in the Whitsundays, ironically known as Whitsunday Island with Whitsunday Bullet, and discover the tropical northern island group with Derwent Hunter. This authentic combination of tours will leave you speechless as you explore the worlds best tropical playground on two of our favourite tours. 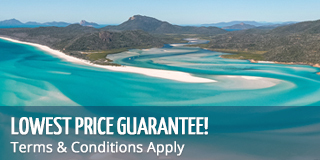 Set sail on board Derwent Hunter for an extraordinary one day Whitsunday Sailing adventure! With an amazing itinerary, beautiful structure, fun crew and authentic sailing on offer, Derwent Hunter is not a day trip to be missed! 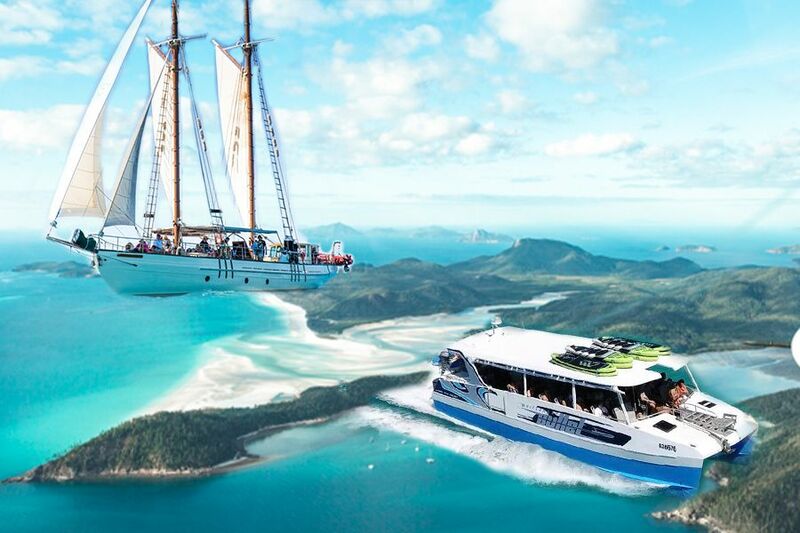 Derwent Hunter is a multi-award winner for Adventure and Ecotourism and offers the best way to see the Whitsunday Islands and Great Barrier Reef Marine Park. Your day will be filled with sailing, snorkelling on the amazing coral reefs, talks on the environment, ecology, and even a bit of history! The Whitsundays are home to many rare flora and fauna, and our crew are keen to share their knowledge of the habitats and special features of the Whitsundays and its wildlife.